Everyone loves to watch runway shows! From Paris to NYC, everyone loves to watch runway shows. It’s so beautiful and new, but can we see ourselves in that fashion? What about the hairstyles? Sometimes it can all just be overwhelming to look at and try to make sense of it.These are spectacles engineered to illicit reactions and make for a stronger presentation. But, if we break down the looks, there are tons of inspirations which can easily translate into our every day lives. Inspiration can be literal, or can be a seed for something else completely. For designers, sometimes the idea is something more abstract like the ocean, space or even buildings. 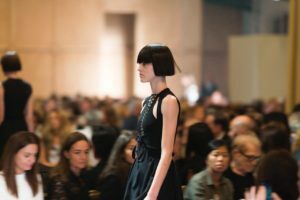 How do we adapt something abstract or literal from runways styles and transform into something personal, wearable, and accessible? 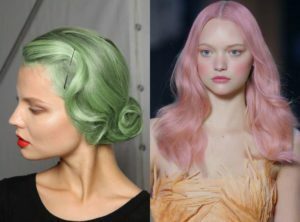 For the past few seasons, we have seen a significant amount of pastel hair from well known designers. Different shades of pink were seen at Alexander Wang and Saint Laurent. 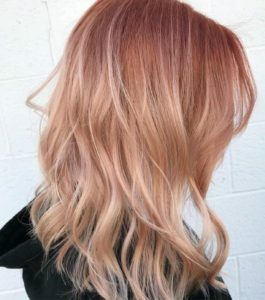 If you love this color, but feel it may not be right for your lifestyle, we suggest taking the trend but making it work for you. 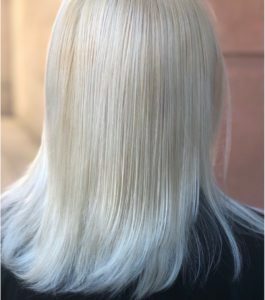 For example, a chunky pastel panel may not be right for you, but how about some soft sky blue tips? Or find a shade that works with your skin tone and make it work within your own color and cut. 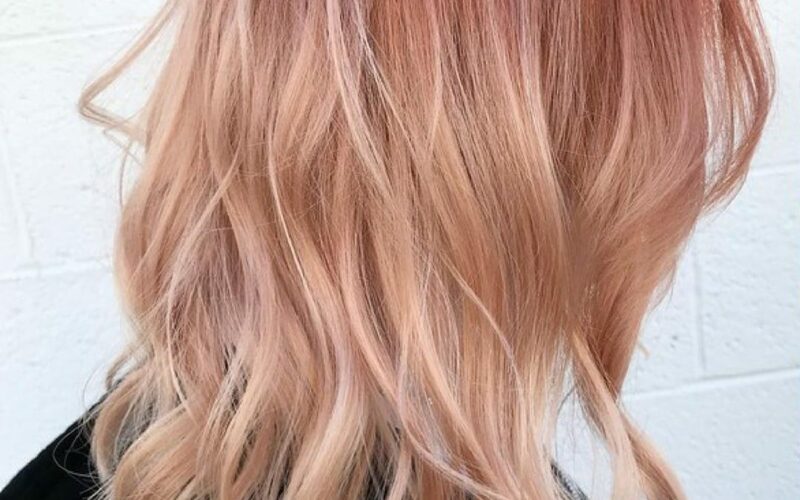 We love the subtle peach/pink tones using a warm ombre. The reasons behind holding onto your long locks could be addressed in hours of therapy. By cutting your hair, you can be on the way to a fresh start. It can begin with an external transformation that manifests into a metamorphosis within. (You might be surprised to discover how cerebral hair choices could be be.) A blunt bob may be chic, but can be too extreme for some face-shapes. We love the fringe bob which we have seen on Nina Dobrev, Jourdan Dunn and Selena Gomez. 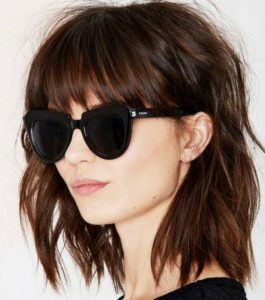 This cool, rockstar look can seem effortless and chic with much less maintenance than a blunt bob. Af first glance, making sense of the runways can be intimidating. But if you take the time to study the individual components that support the clothing designs, the makeup and the hair especially, you’ll find yourself filled with fun new ideas. Let your imagination run wild, let your fingers click through Vogue.com, and find way to express yourself authentically. Shake away the negative thoughts, and let your hair shine.